Summerly Homeschool > Atlanta > Chinese New Year — Happy Year of the Pig! Chinese New Year (also known as Lunar New Year or the Spring Festival) is next week, and we’re looking forward to it. As I’ve mentioned (many times! ), we’re a family that loves learning about other cultures. Celebrating holidays, trying foods, learning the history, reading the stories, and keeping up with current events from the places we’re studying helps us feel connected to other people in this great big world of ours. 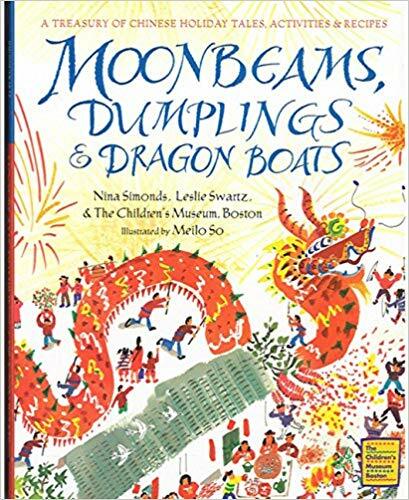 Plus, this semester I’m teaching a half-day homeschool enrichment class, and we’re going to celebrate the Lunar New Year together as a group, which is going to make next week’s festivities even more special. If you’re interested in celebrating the New Year in your own homeschool, and welcoming in the Year of the Pig, here are some links to get you started. Enjoy! Our New Year’s feast will include steamed pork buns (we love Trader Joe’s version), vegetable dumplings (we get ours from Super H Mart), and Chinese Long Life Noodles. 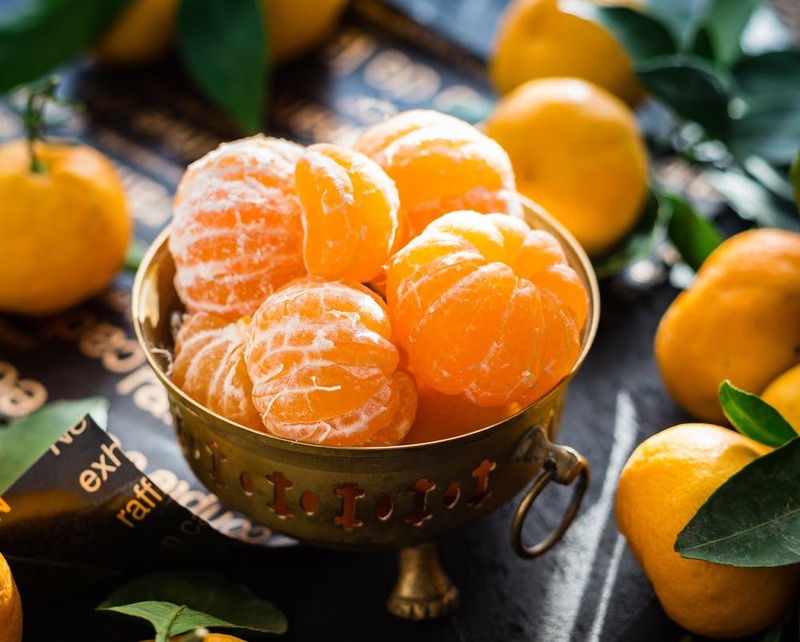 We’ll finish the meal with fortune cookies and mandarin oranges (for good luck!). 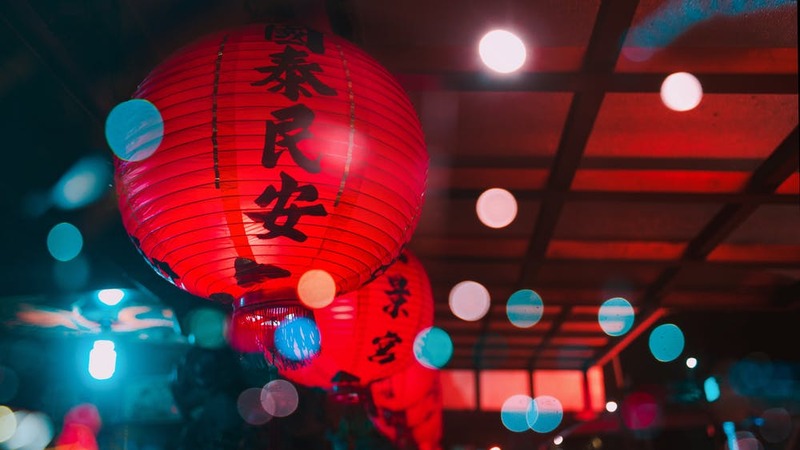 Finally, if you’re in the Atlanta area and want to attend a Chinese New Year celebration this year, there is a fabulous annual Festival held in Chamblee. This year it will take place on Feb. 9 & 10, and is just $5 per person (smaller kids get in free). If you’re on social media, you can find out more at the event Facebook page.